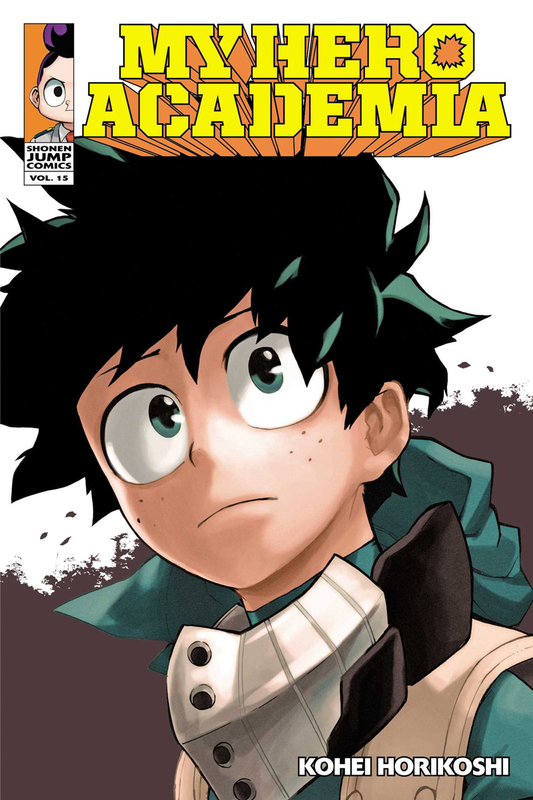 My Hero Academia manga volume 15 features story and art by Kohei Horikoshi. 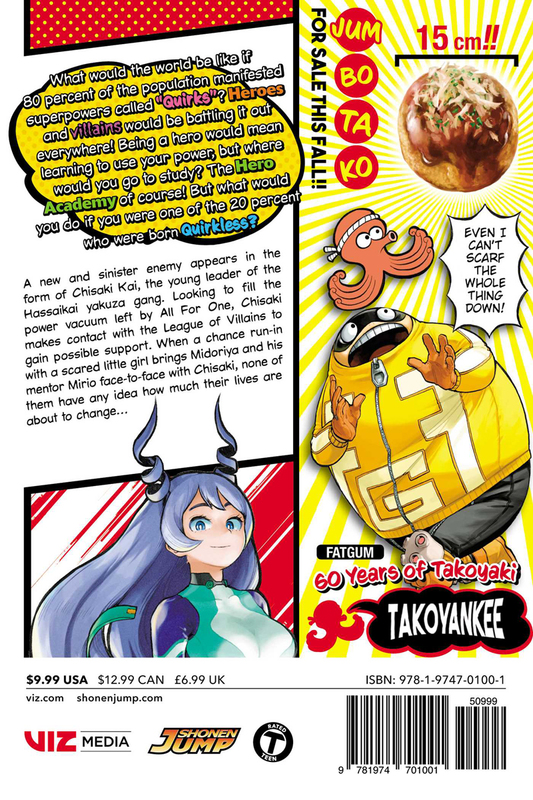 Love the My Hero Academia manga. Kohei Horikoshi's artwork and storytelling still hold up amazingly. Small issue that doesn't affect my experience is that the artwork on the outside of the book is slightly off.